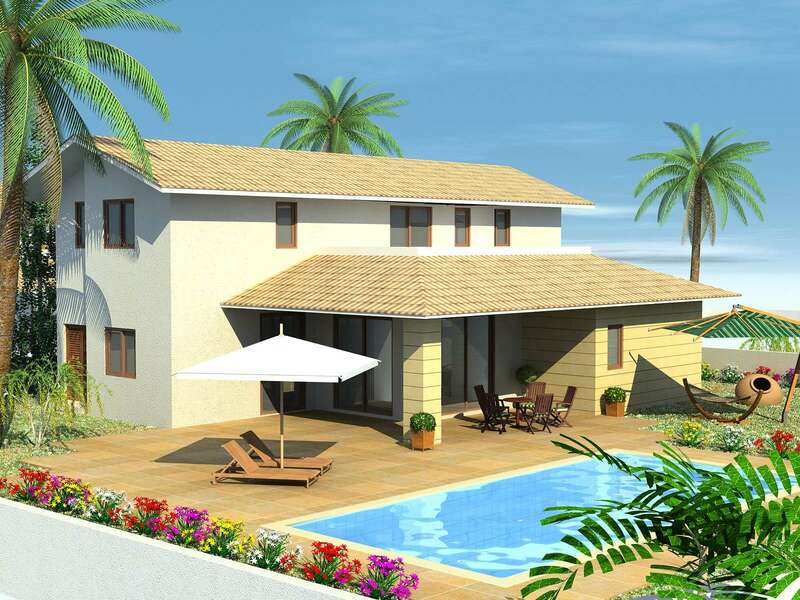 This exclusive development has 12 luxurious and independent villas. 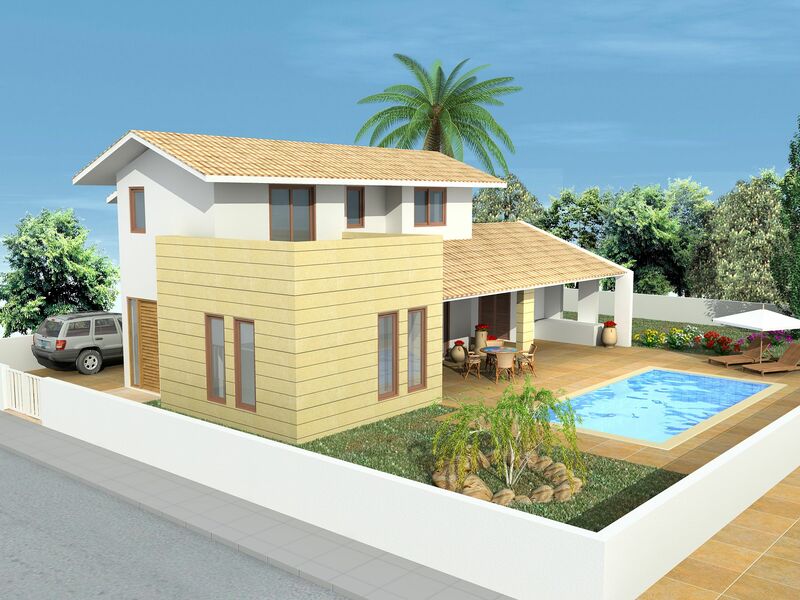 It is situated on an idyllic piece of land right on the sandy beach of Larnaka Bay, near the Lordos Beach Hotel. 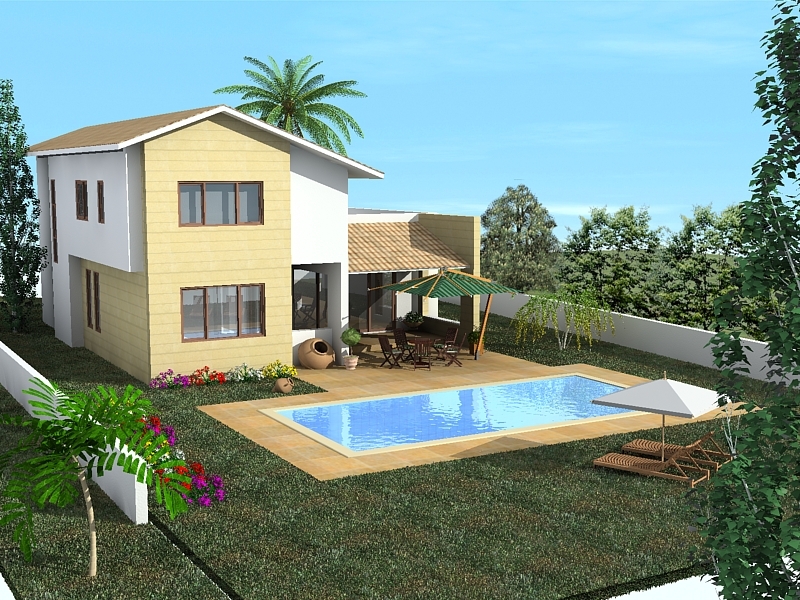 There are four different types of houses with two or four bedrooms. 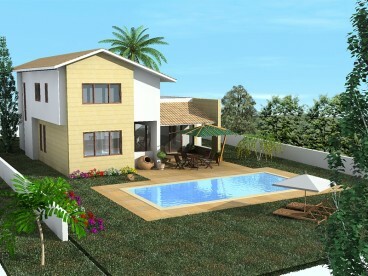 Each has a private swimming pool, garden, air-conditioning and kitchen appliances all included in the price. 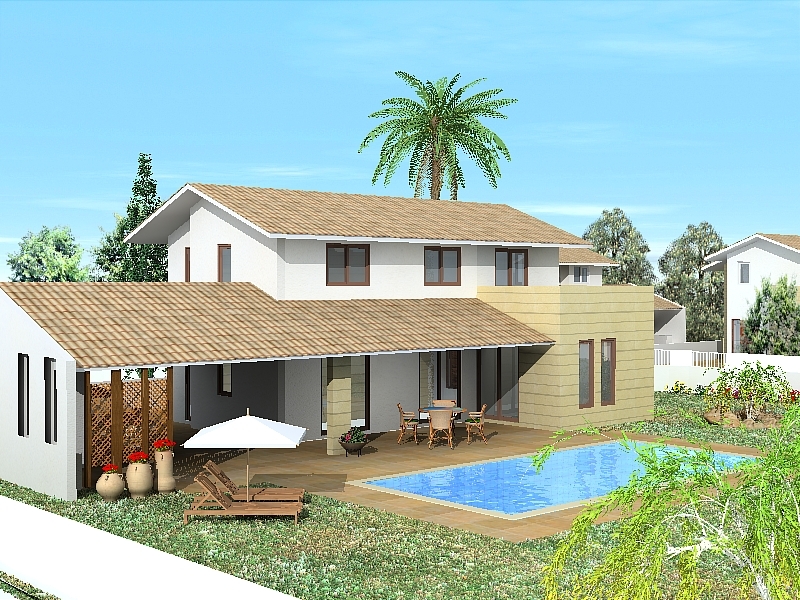 This is a perfect home for permanent stay or for a holiday home in the sun. 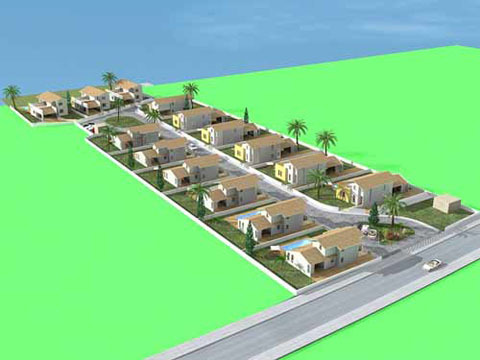 All electrical installation in accordance with the Electricity Authority of Cyprus regulations. Provision for the installation of satellite dish. Provision for automated irrigation system. Provision for automated vehicle Entrance Gate.